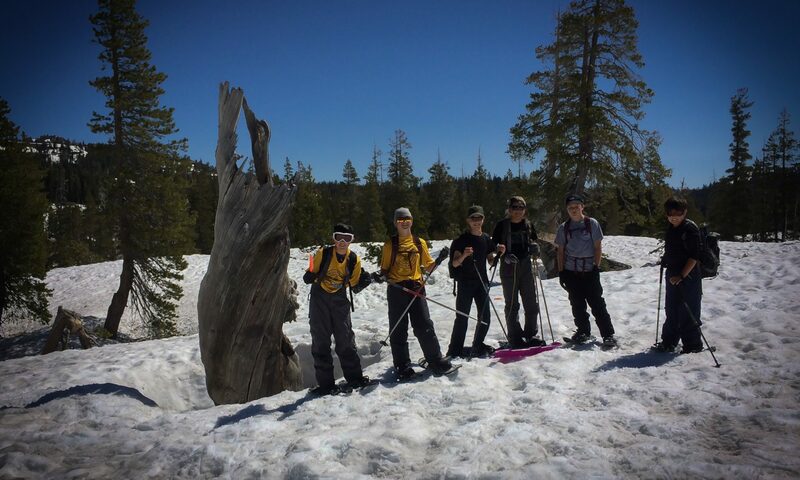 Continue reading "Learning About Leadership"
Continue reading "Scoutmaster’s Minute: On Climbing Mountains"
Continue reading "What It Means to Be an Eagle Scout"
Continue reading "Beginning Backpack Info"
Continue reading "2017 American River Raft Trip"
Wilderness First Aid – What and Why? Continue reading "Wilderness First Aid – What and Why?" Fall Family Camp is Coming! Continue reading "Fall Family Camp is Coming!" Continue reading "The Summer Camp Experience"